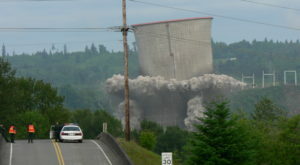 Here in Oregon, we’re serious about our state pride. But every now and then, we can’t help but laugh at ourselves. Whether it’s one of our strange habits, or skills at the gas pump, humor is a daily part of life in the Beaver State. 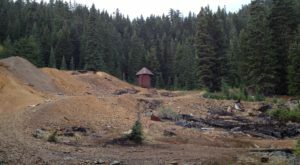 Keeping this in mind, here are a few oddball town names in the Beaver State that just might make you chuckle. The most exciting thing about this town is that it has a sister city in Scotland named Dull. 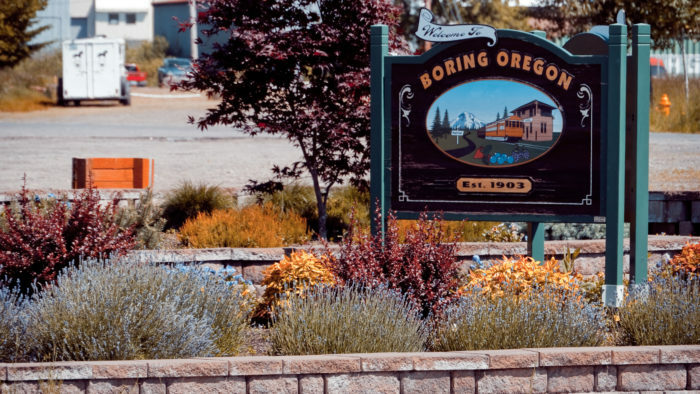 Established in 1874, Boring is named after its founder, William H. Boring. 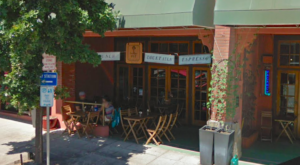 This name may sound like an insult, but it actually has biblical origins. 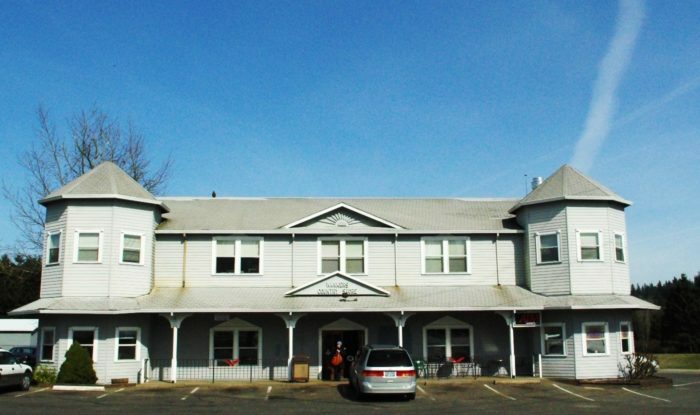 The Nimrod Inn was one of the first businesses established in this area back in the early 1900s. 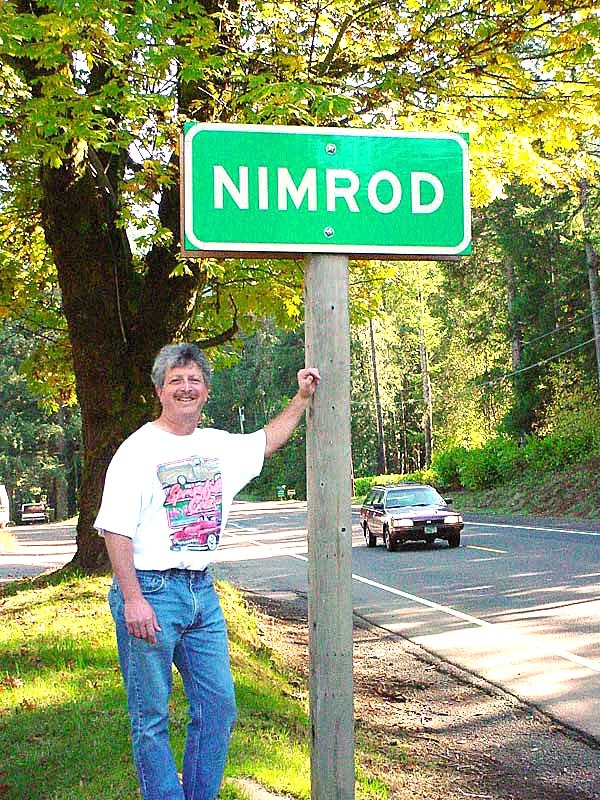 It is believed that the owner named his inn after the Bible figure Nimrod, in recognition of the incredible fishing on the McKenzie River. For better or worse, the name has stuck. 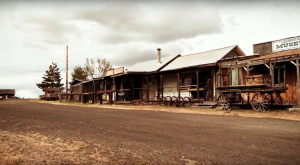 It's easy to solve the riddle behind this town's name. William H. Riddle was an early settler to the region, arriving from Springfield, Illinois in 1851. 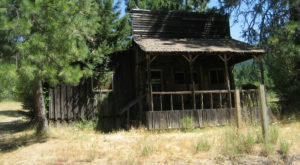 By 1881, the town was called "Riddlesburg." It was changed to "Riddle" in 1910. 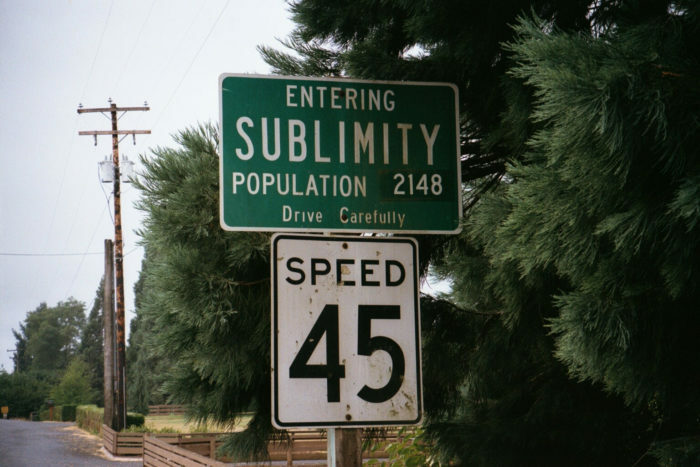 Apparently early settlers to this town were so awe-struck by their sublime surroundings that they decided to name it Sublimity. Modern day visitors can experience the same magic by stopping by the enchanting Silver Falls State Park, located just outside of town. 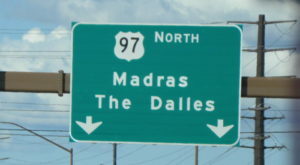 The origin of this town's name is widely disputed. 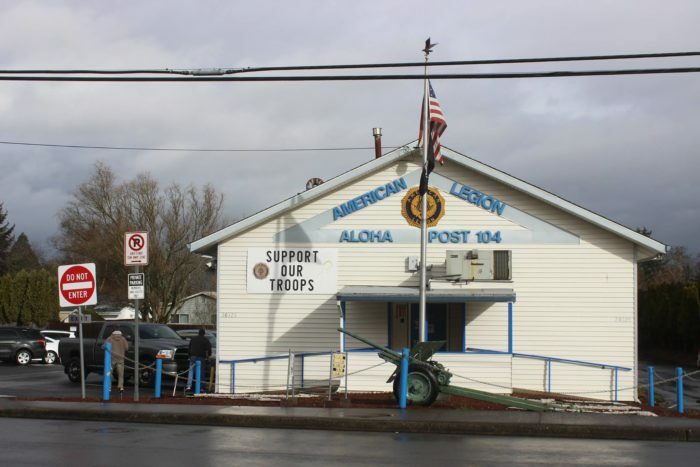 According to one story, the town's first postmaster named it after his boat, the "Aloah", but the last two letters were mixed up when they were painted onto the post office. 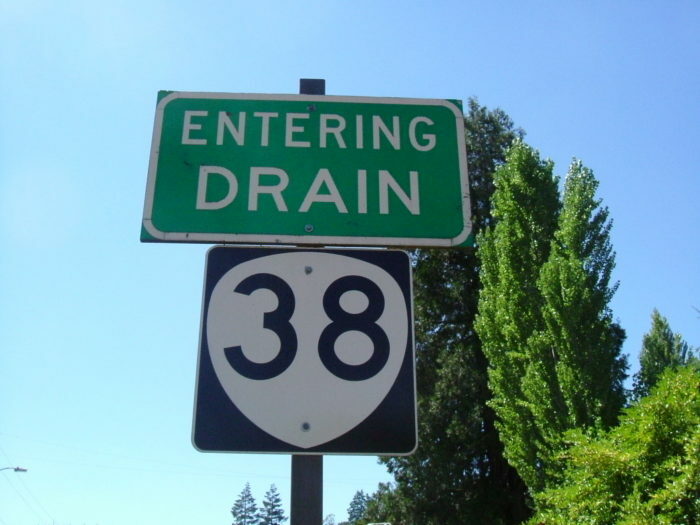 Yet another town on this list named after its founder, Drain is a small town boasting charming scenery and proximity to the Oregon Coast. Zigzag is named after the nearby Zigzag River, which early pioneers crossed in an unusual manner. Overflowing with rural mountain character, this town makes for an enchanting pit stop any time of year. 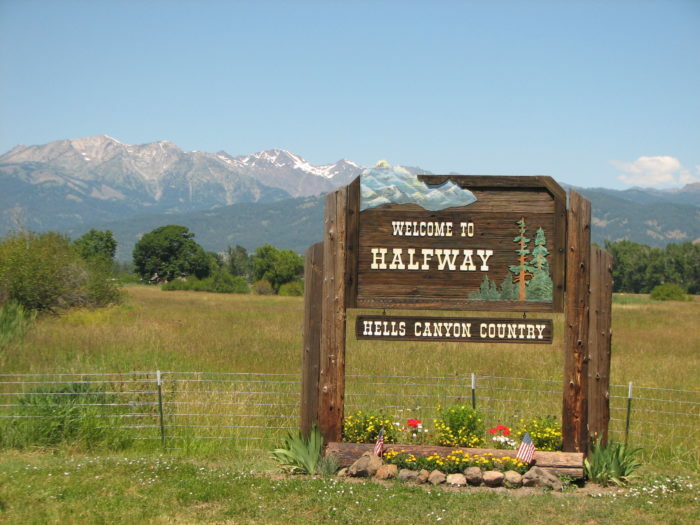 If you think Halfway is a silly name, wait until you hear what this town was called back in 2000. 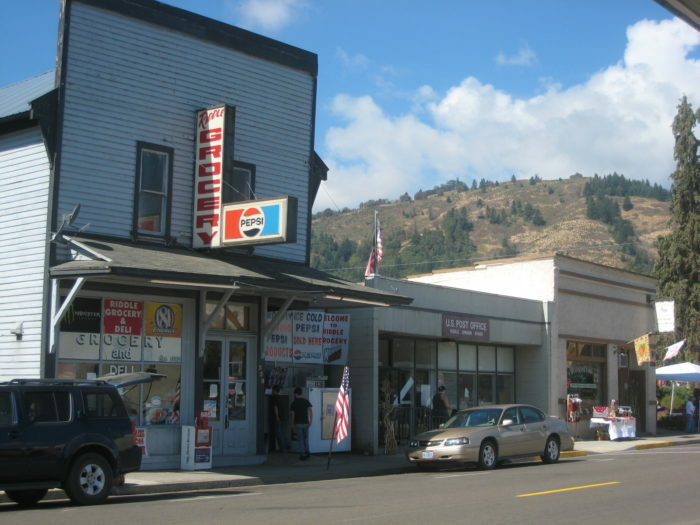 As part of a deal with an internet start-up company, this tiny eastern Oregon town changed their name to Half.com for a year. 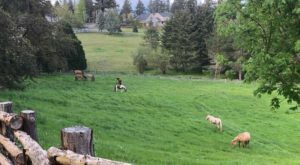 While not quite a full-fledged town, this small community in Clackamas County still earns a spot on our list for its ridiculous name. 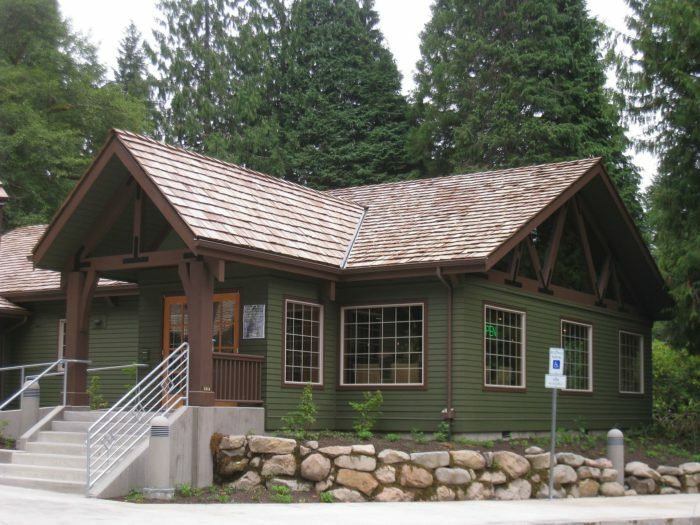 Located in Clackamas County, this locale is named after the Wanker family, who own the country store (pictured). How many of these towns have you visited? What other names should be included on our list? Share your thoughts and experiences with us in the comments below. 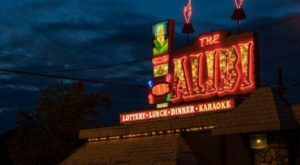 For more quirky towns in the Beaver State, check out out previous article: This Is The Most Hippie Town In Oregon And You Need To Visit.